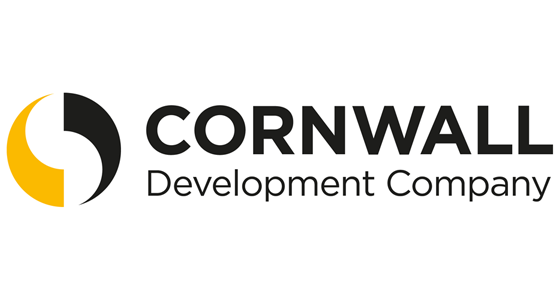 CLLD is investing EU funding throughout Cornwall, enhancing the local economy in core neighbourhoods. We are looking for innovative projects that will strengthen opportunities for people and enable business to grow. 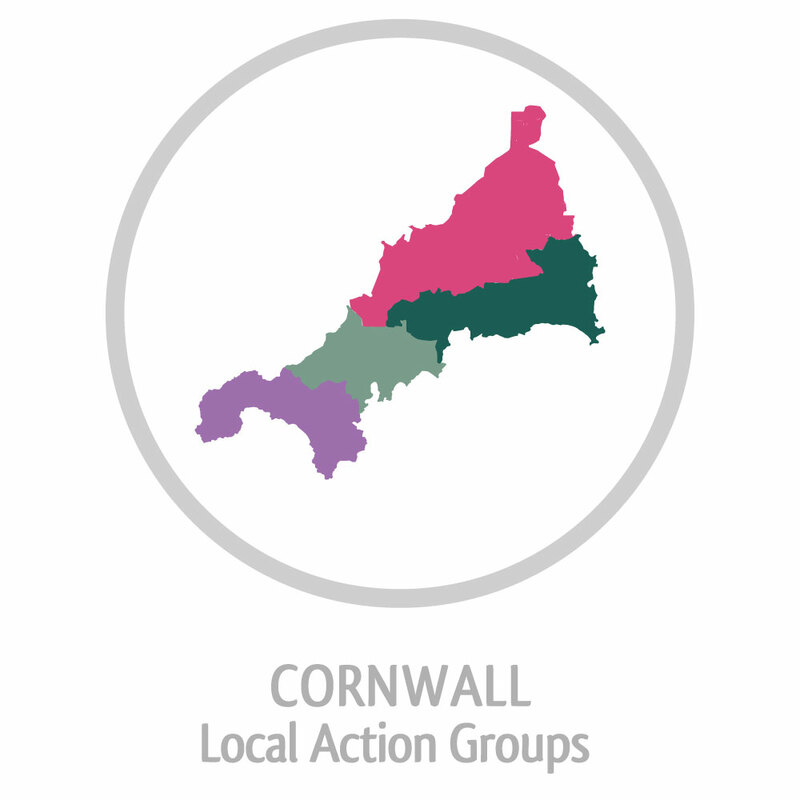 Do you have an idea that you feel will make a difference to people or businesses? Do you feel your idea will support your neighbourhood to grow economically? 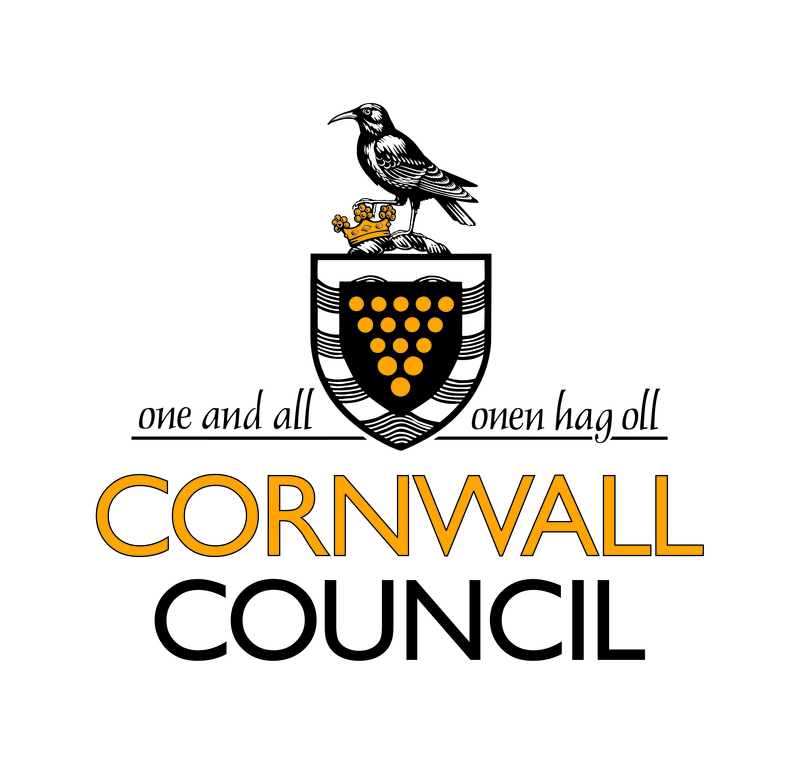 If so get in touch and help us make a difference to Cornwall.